Hilary Meredith, CEO of Hilary Meredith Solicitors Ltd, was last night admitted as a Freeman of the City of London Solicitors’ Company. The City of London Solicitors’ Company is the Livery Company for City solicitors. It is unusual among Livery Companies in that it is a working Company and all members are required to practise or to have practised as a solicitor within one mile of the Bank of England or at the Canary Wharf. A solicitor who is a member of the Company is a member of a Livery Company, fostering goodwill and fellowship between City solicitors and sharing in the wider traditions of the City of London. 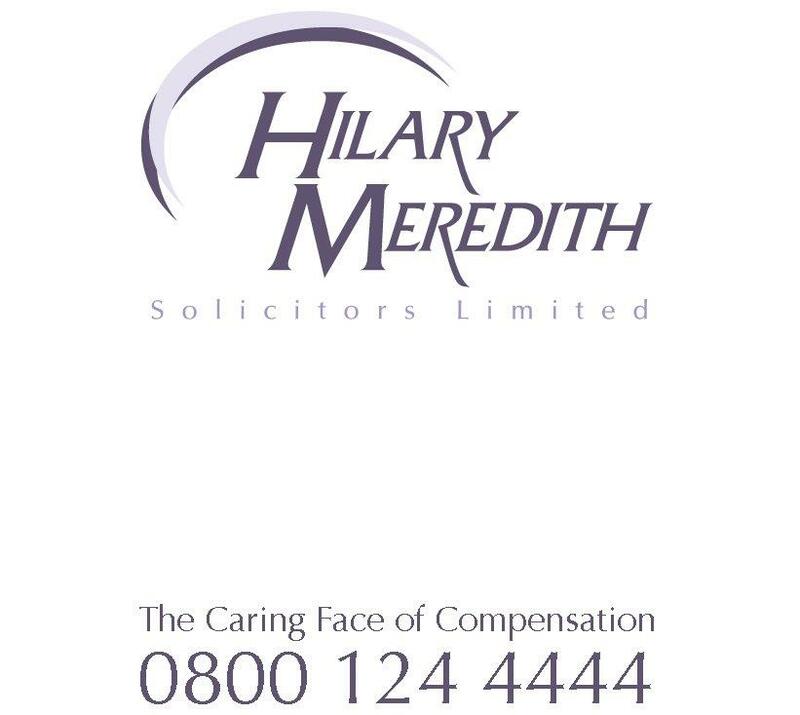 Hilary Meredith Solicitors last year relocated its London office to 1 Mitre Court, Inner Temple EC4Y 7BS. Inner Temple is one of the four Inns of Court in London, along with Gray’s Inn, Lincoln’s Inn, and the Middle Temple. It is located in the wider Temple area of the capital, near the Royal Courts of Justice, and within the City of London.